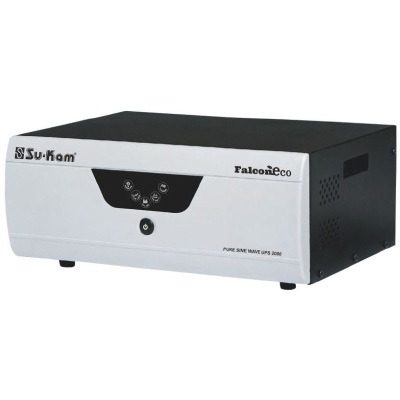 The Su-Kam Falcon ECO 2000 is a Sine Wave UPS built with revolutionary technology for 24x7 appliances protection. 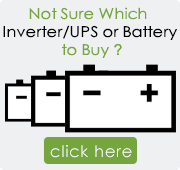 It is designed with Su-Kam patented Fuzzy Logic Controlled Patented Technology, automatic overload sensors and works in the background without any knowledge. Available with either Chetak or Knight wheeled trolleys, the Su-Kam Shiny UPS makes an interesting addition to any modern home. The Falcon ECO 2000 can handle PC, TV, room cooler, tube light, fans and CFL smoothly.